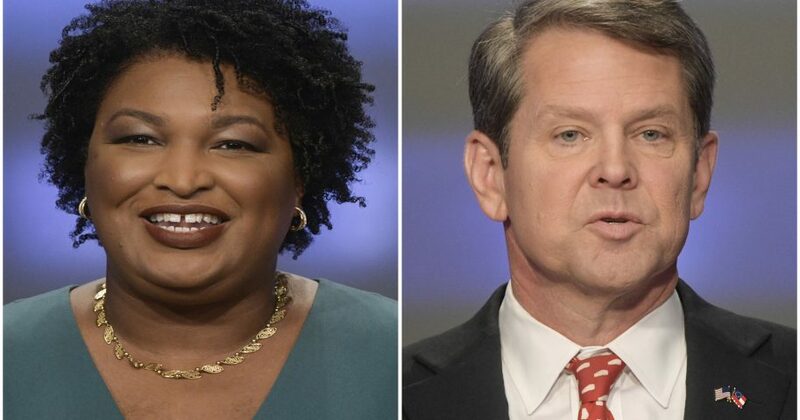 Republican Brian Kemp is pressing Democrat Stacey Abrams to concede Georgia’s tight gubernatorial race as civil rights groups urge her to stay and fight. Do you think that Abrams should concede? Abrams’ supporters and volunteers made a push to get people who cast provisional ballots on Tuesday to provide information required to count their ballots by a Friday deadline. It wasn’t clear how many did so. The Abrams campaign attempted to reserve television advertising time in case she makes it into a runoff with Kemp that would be held Dec. 4, but Atlanta TV station WSB said it wouldn’t accept any commercials until votes are certified.